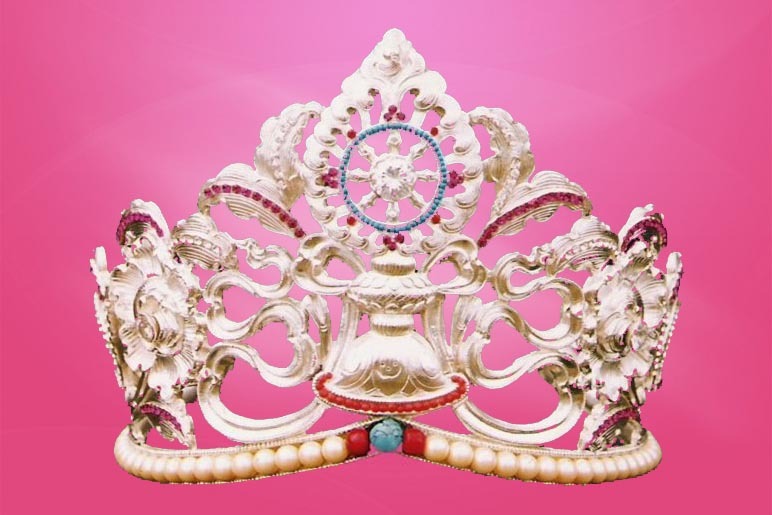 The Miss Tibet Pageant 2019 will be held in the first week of June. The venue will be announced when it is finalised. Aspiring young Tibetan women can send their application online from 25 February till 30 April 2019. There will be seven rounds: Swimsuit (Day one), Talk and Talent (Day two), Introduction, Gown, Traditional costume and Interview (Finale night). The winner will receive one lakh (100,000) rupees. The First Runner-up 50,000 rupees, and the Second Runner-up 25,000 rupees. Contact Director for any queries.